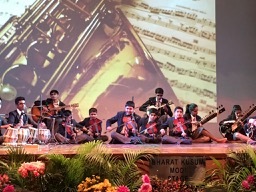 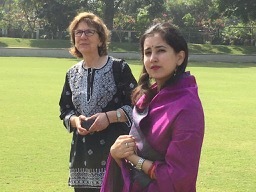 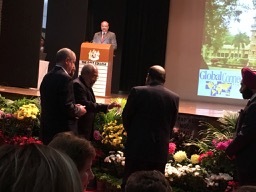 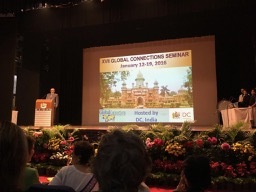 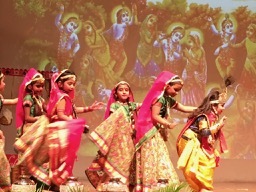 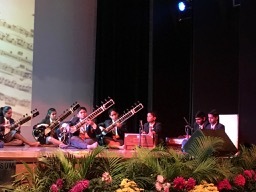 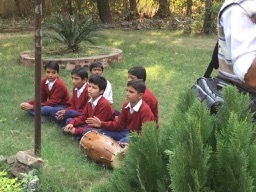 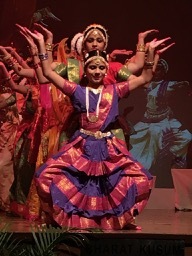 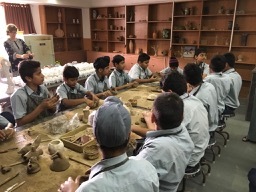 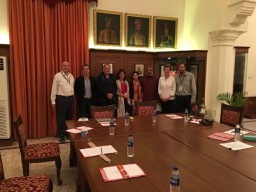 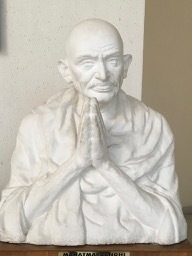 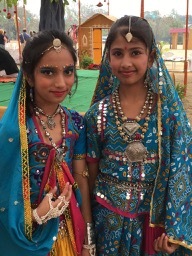 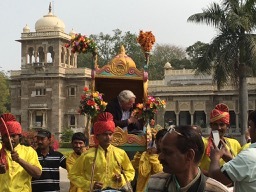 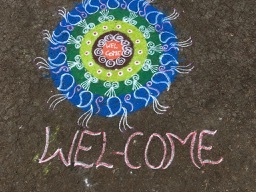 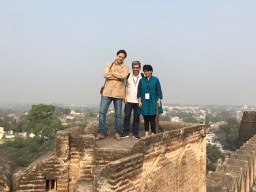 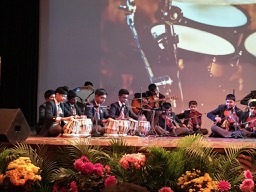 Daly College hosted the XVII Global Connections seminar in Mumbai and Indore, India in January 2016. 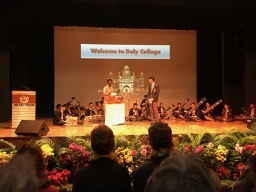 Forty six delegates from 15 countries representing 28 schools participated in this seminar. 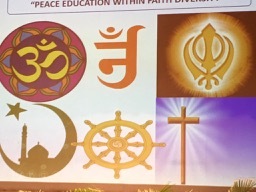 The main theme of the seminar was Peace Education Within Faith Diversity. 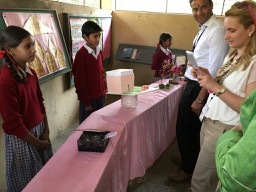 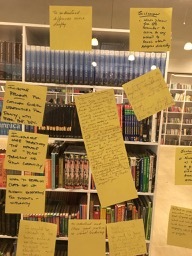 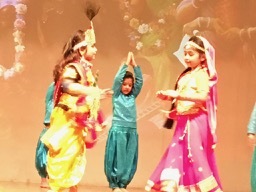 Delegates spent seven days developing their understandings and insights. 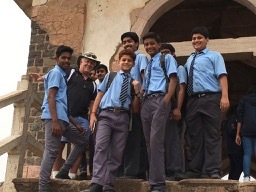 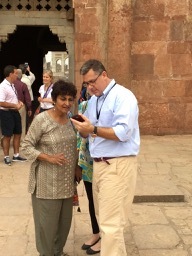 Visits were made to a diverse range of schools, places of worship, and historical sites.